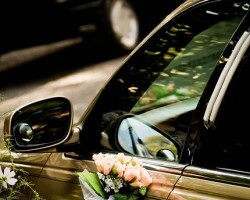 Why leave your wedding transportation to chance and hire a sub-standard limo service in Wichita? Only Limolium Limousines will be able to provide the quality that you deserve on your special day. The experts at this company are trained in finding local providers of limousines and making sure they meet the highest standards. As you can be sure that the support team at Limolium Limousines has your absolute best interests at heart you can rest assured they will only provide a luxurious town car or stretch limo, for wedding perfection. To make your wedding day or your trip to your bachelorette party even more special then you need to turn to PinkLimo Party and their incredible fleet of bright pink luxurious vehicles. Each limousine in they provide has a sleek interior that you will love being chauffeured around in. 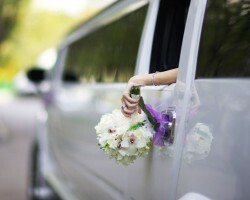 You can choose from a range of stretch limousines including an: Escalade, Jeep, Navigator, Range Rover and Hummer. 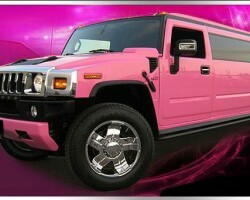 Each comes in hot pink and is guaranteed to turn the heads of everyone as you cruise around Wichita. At Strickland Limousine they only have a single stretch limousine in their fleet but this means that you can guarantee that their service is absolutely flawless. Their chauffeur will be dedicated to all of your needs so that your wedding day transportation will be as smooth as possible. On top of everything else you will have access to a quality vehicle for some of the most affordable prices in Kansas. With a super stretch limo being provided for such cheap rates, these services will definitely fit into any couple’s budget. 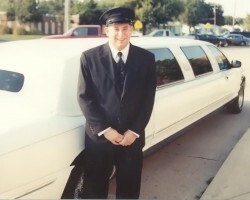 This company actually provides all kinds of transport services across the nation but their true quality lies in their limo rentals in Wichita, KS. This level of experience means that their support team is able to quickly find the vehicle you need and at a price that you will love. It will only take you a couple of minutes to get the wedding vehicle of your dreams from this Wichita limo service. 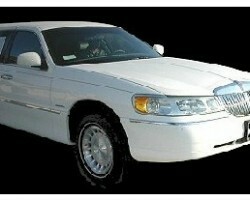 When it arrives you will love the quality of the limousine and the professionalism of your personal chauffeur. From prom limos to airport transportation and guided tours to your wedding day vehicle, you only need to go to Limousine Wichita. Their service is available on a 24/7 basis so you can be sure that you will get a level of dedication that none of the other limo companies in Wichita are able to provide. Not only does this company have a great fleet selection to choose from but their chauffeurs are some of the most knowledgeable in the industry, so you will never have to wait in traffic on your wedding day.